Since Dr Rob Lawson, a GP in Edinburgh, posted a blog on the ‘Bright Ideas’ section of the RCGP website in October 2015, there has been swift progress in our understanding of who is using group consultation models in the UK and how they are working. There has also been rapid growth in the Shared Medical Appointments UK (SMA UK) community of practice he established at that time. It has grown from 50 members in November 2016 to 122 members in May 2017. I joined the group last November and am now the Academic Lead with responsibility for developing the vision for group consultations in the UK, together with our international advisors and core team. Momentum is building. We have high-level support for this vision, including the chief medical officers for all four home nations and Michael MacDonnell – Strategy Lead for NHS England. Group consultation Roll-out for high quality Outcomes and UPlifting patient & staff Well-being Enhancing Lifestyle in Long-term conditions. But the name is not just an acronym. ‘GROUP WELL’ also encapsulates the ethos and practice of consulting with patients in a group setting. 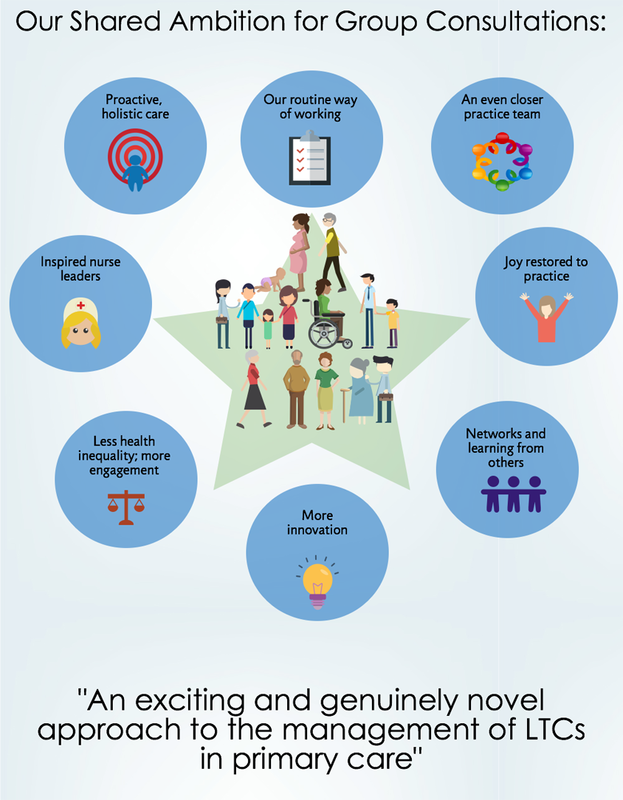 GROUP WELL is about joining up an overburdened and fragmented healthcare system, with partners working together to offer training to teams to embed delivery of group clinics that restore genuine team-working; achieve improved patient and staff health and wellbeing benefits and create more time to care. 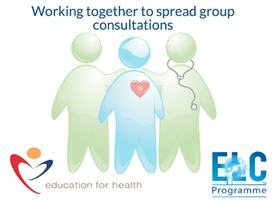 If the bid is successful, The GROUP WELL Programme will be launched at The Royal College of General Practitioners, and will support group clinic spread in primary care and community hospitals, raising engagement tenfold – moving from 100 practices trained to 1,000 and from 3 community hospital rheumatology clinical teams trained to 30. Training will skill up: group facilitators, doctors and practice nurses. We have already offered training to cohorts of up to 50 practices so we believe this is feasible. We estimate that this will lead to 150,000 group clinic patient attendances during the course of the programme. Ed Noffsinger – the designer of 3 of the 6 commonly used group clinic models – advises that moving from single disease specific to mixed condition group clinics further enhances sustainability. GROUP WELL will be supporting that principle as well. 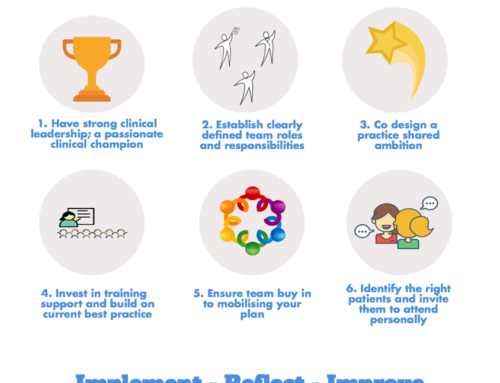 Our plan is to train 30 Mentor-Champions initially and run national training events in rheumatology group clinic practice, and to support practices to gain funding for training and spread best practice in primary care. We are also looking to partner within regional teams to secure training for primary care teams at scale. If you are interested in training for your practice or clinic team – or if you are involved in workforce development or commission training for your area e.g. CPEN, CCG, GP Federation or STP lead for primary care, then please get in touch below. At least one clinician (general practitioner or practice nurse) plus a non-clinical team member who can work as the group clinic facilitator need to be trained from each practice or clinic team. You also need support from both practice partners and the practice manager. Patients have also been involved from the outset and we are hosting a discussion forum for them on www.voicenorth.org. Please log on to this if you are a patient with chronic disease who would like to know more about getting your clinical care delivered in this way – and please pass it on to others! 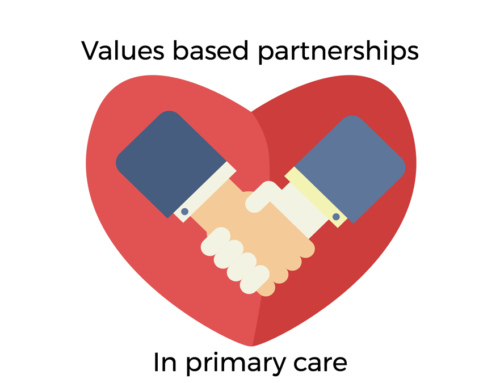 Is partnership based general practice fit for the future? CALLING CLINICIANS IN CAMDEN, ISLINGTON AND HARINGEY!